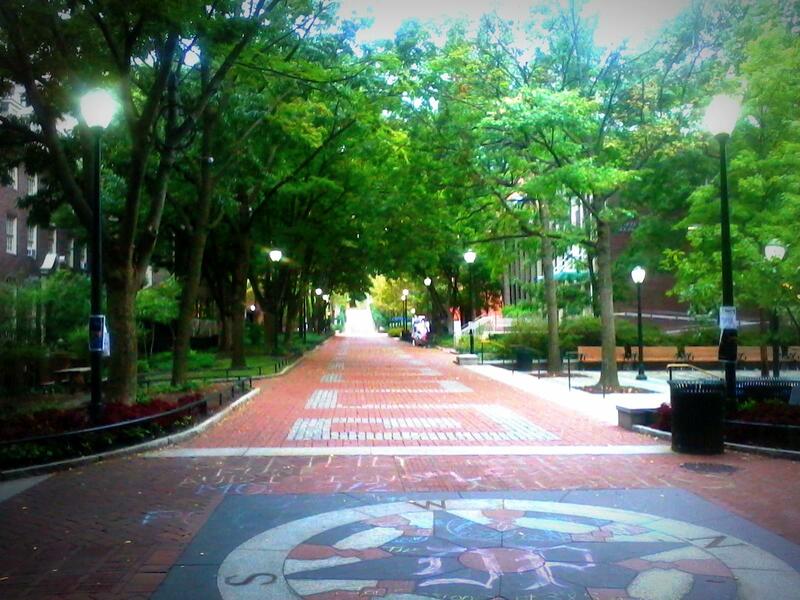 ← NSO Through the Eyes of a Sophomore Runner. Life in the Slow Lane Through the Eyes of a Runner. Today is one of those days that are so calm they don’t even seem real. It all began with my early (well for a college student early) 7am Saturday to get up to run with a big group of people called the Philly Runners. It was so good to be back in Philadelphia running with them! It was great to be able to push myself to a 8:30 pace consistently which doesn’t happen when I’m just out on my own. In the time running, I decided I’m going to wait another year til I am ready for the Philadelphia Marathon and just to run the Half-Marathon part of it. Running I do on the side of life for fun and relaxation, and I was beginning to stress, therefore not worth it. God tells us to not worry about anything and with prayer and petition look to him. So that’s what I’m doing! Also I got super excited for next summer and what God has in store for me. I’m already looking at internships!!!!!!!!!!!!!!!!!!! It’s one of those days where you have some work but nothing pressing and a long weekend to do it in, sleep to catch up on, but no rush for it, ab exercises to get done, but no urge to do them, junk food to eat and no shame, people to see but no plans, and life to live in the slow lane! Enjoy life for the day that God gave you today. “For God gave us a spirit not of fear but of power and love and self-control.” 2 Timothy 1:7 Go out and love those around you today!